@bachiefan964 Thank you for sharing!! @GuardianAngel wrote: Possible contestant, not confirmed. Thank you to the person who shared this possible contestant with me! We always appreciate any information that is shared with us! 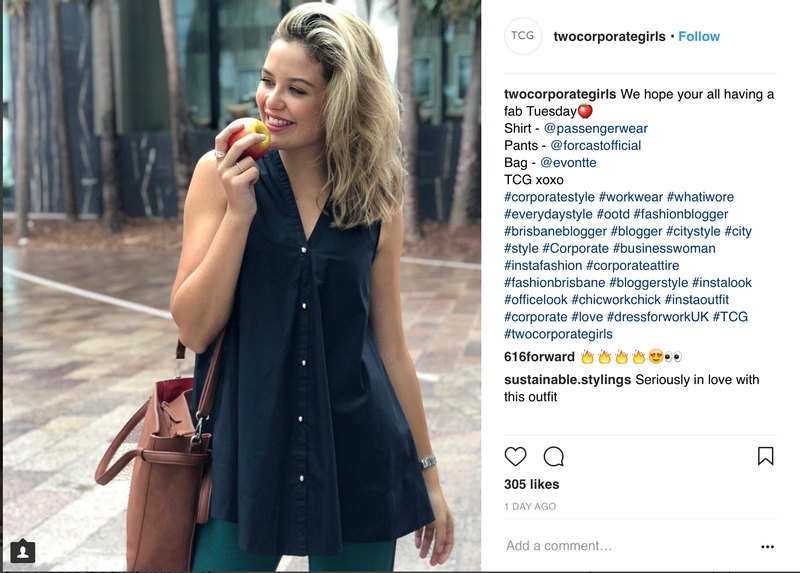 https://www.instagram.com/twocorporategirls/ - Fashion related - Note last post 11 hours. Could be someone else posting for her? She gave short notice at work. From my own sleuthing, could this be her? I can confirm the above posts for Sophie - she appears in these two as well. time for a thread! @bachiefan964 can you confirm or anyone else, whether or not that's Sophie in the water? ETA: OK, I don't think the first date girl is Sophie! @bachiefan964, are you sure Sophie's on the show and if so can you please identify her in the group shot below? Is she the girl I have circled? That's the only other girl who looks remotely similar, IMO. @GuardianAngel - what do you think? IMO the girl in the water is not the girl in the Instagram photos identified as Sophie. Should we set up a separate thread for "First Date Girl"? @GuardianAngel, can we please move the photos of First Date Girl to her own thread? She is yet to be named but we have a lot of pics of her so may as well group them together and get them off Sophie's thread to avoid further confusion? @Bobette will do. Sorry for the confusion. That's my fault. When I was given Sophie's info, I sleuthed myself thinking it may have been the unamed girl. I'll move them now. @GuardianAngel wrote: @Bobette will do. Sorry for the confusion. That's my fault. When I was given Sophie's info, I sleuthed myself thinking it may have been the unamed girl. I'll move them now. He's been busy getting to know a bevy of beauties while filming The Bachelor. 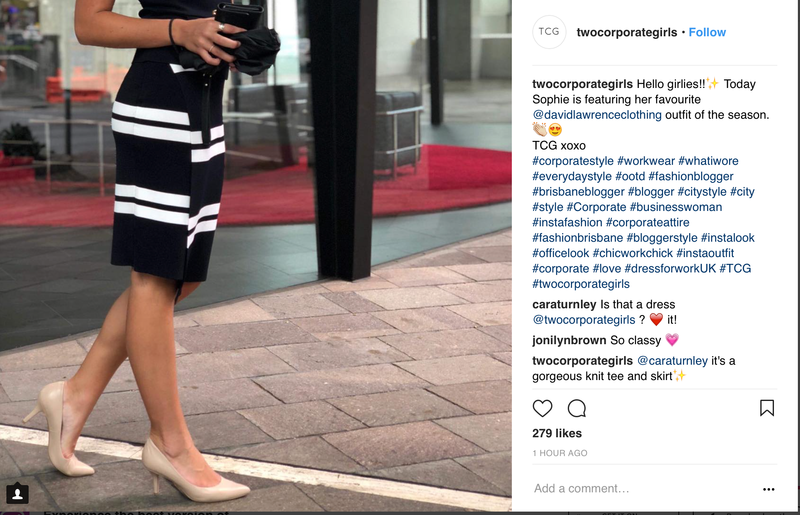 And Nick 'Honey Badger' Cummins certainly seems to have made an impression on at least one contestant. On Thursday, a mystery blonde was spotted giving the rugby player a very warm welcome as they met up for a single date at Lyne Park in the Sydney suburb of Rose Bay. The bubbly blonde appeared overjoyed to score some coveted one on one time with Nick during filming for the show. Grinning from ear to ear, the Bachelor contestant was in high spirits as she bounded towards her suitor. Leaping into Nick's arms, the sports star returned her affection with an equally warm embrace. Following the fond greeting, Nick and his date were seen deep in conversation as they caught up with one another. The outgoing blonde also shared some flirty moments with Nick, touching him affectionately on the shoulder at one stage. After saying hello, Nick and his chosen date were seen listening in earnest as a staff member spoke to them. As their date got underway, cameras rolled as the loved up pair strolled through the park hand in hand. The mystery woman was dressed casually for their outdoor date, showing off her lean legs in striped linen shorts. She paired her pants with an off the shoulder white top which flaunted her toned midriff. Pics below. I would describe the body language as "fun and cordial". I don't see much chemistry. Romy still the frontrunner for me by a mile. So is this episode 4 date? Is episode 5 f1 this season? Since last season was episode 3? I'll be interested to see if the paprazzo who took the photos says anything interesting in the info section of the pics when they hit the matrix or Diimex websites. That usually happens a few days after Daily Mail publishes their "exclusives". This article was super thin on info... almost like they were reluctant to say anything that would get them into trouble with TPTB perhaps...? Will be interesting to see the full range of pics and which ones DM chose to buy/publish as it reveals a lot about the narrative they're trying to push. I find it curious that of the two potential F1s according to the pattern above (Romy 2nd date and Sophie 4th date), DM have not named either, even though they have been identified here and Romy's name was prominently in the description of her pictures on the pap website. Don't worry about me not seeing any chemistry - I've been wrong so many times before that if I'm not seeing it, she's probably got a great chance of being F1. Here's some more pics from the article (will post more from the pap website when they show up there). @Bobette wrote: Fourth date 05/04 reported Here and it's Sophie. Well, if this follows the pattern and she is F1, do we know whether they knew each other prior to the series? 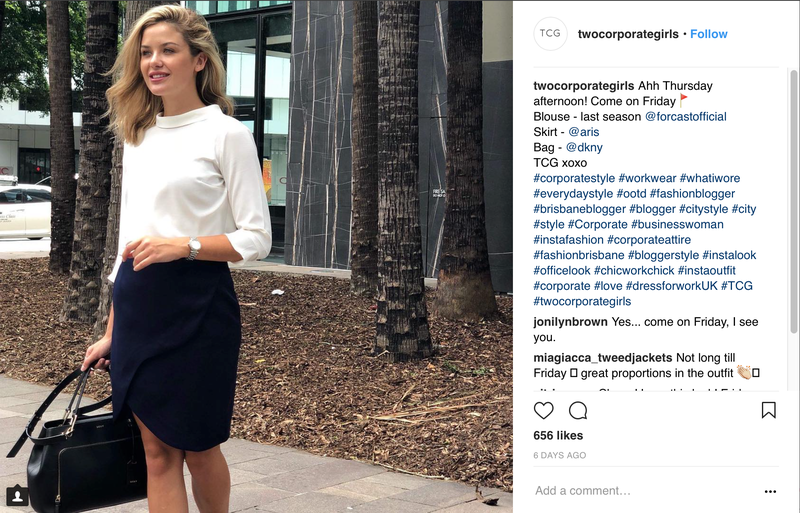 She has some Sam Frost looks about her. Nothing has been reported about them knowing each other before filming and I don't think they would have moved in similar circles but it's always a possibility. I'm definitely not sold on he being F1, despite the fourth date pattern. I'm even wondering if there was another date in there somewhere which wasn't reported...? ETA: This date really reminds me of Matty & Elise playing hockey on the hilltop last season. Body language just seems off IMO. Looks like there was way more to Sophie's date than indicated by the pics published in the media. They did something called "foil sailing" which went into the evening which is interesting considering sunset dates tend to be more romantic. I'm still not feeling them together, but it's still interesting to me that so much of their time together is being disguised.